Faded-look motifs inspired by a bygone era instill the Chelsea Csa-2323 area rug from Surya with a distinctly classical appeal that can be stylishly incorporated into any number of settings. Flaunt a look in your space that is distinctly rooted in classic elegance while enhanced through the chic allure of a distressed-look finish with the crisp-tone Chelsea Csa-2322 area rug by Surya. Softly enter into your space the dignified appeal of classic Persian-inspired style along with the cosmopolitan allure of a crisp color palette through the Chelsea Csa-2306 area rug by Surya. 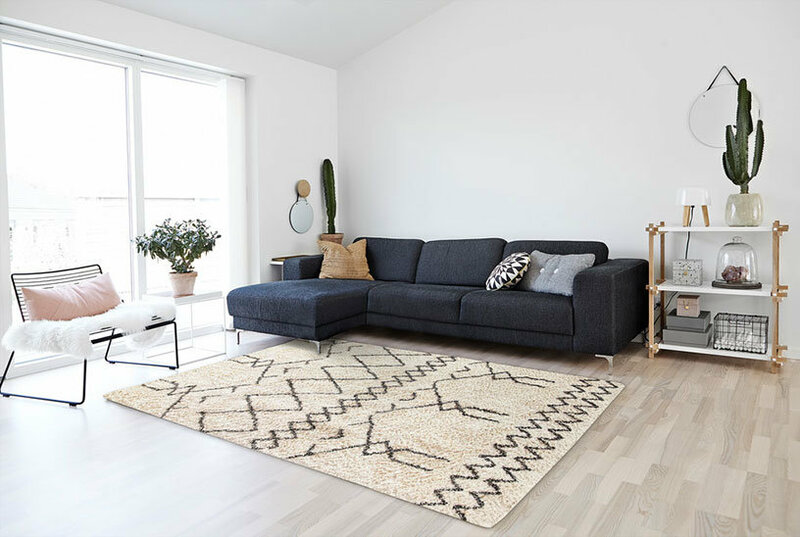 Flourish a look in your space that is distinctly rooted in classic elegance and balanced through the chic styling of a distressed-look finish with the crisp-tone Chelsea Csa-2321 area rug by Surya. Dignify your space by a cool look that screams classic sophistication with the faded-look botanical motifs and crisp tones of the Chelsea Csa-2324 area rug by Surya. Mystify your space through a style that is entirely classic with the faded-look motifs and earthy-tones of Surya's Chelsea Csa-2304 area rug. Surya allows you to cultivate a whimsical look in your space that draws upon classic global-inspiration with modern aesthetics through the updated motifs and tones of its superb Chelsea Csa-2325 area rug.